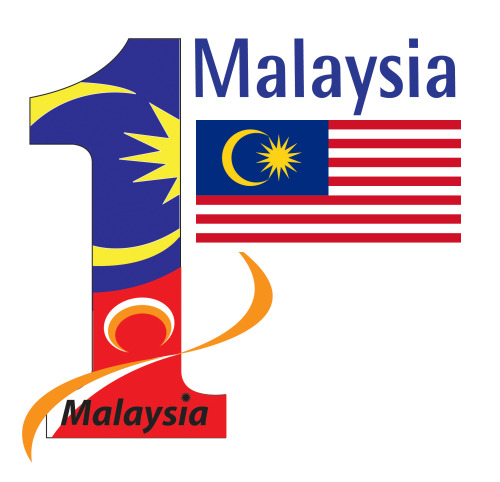 Over 1 million Malaysian Hindus will gather this year to celebrate Thaipusam. 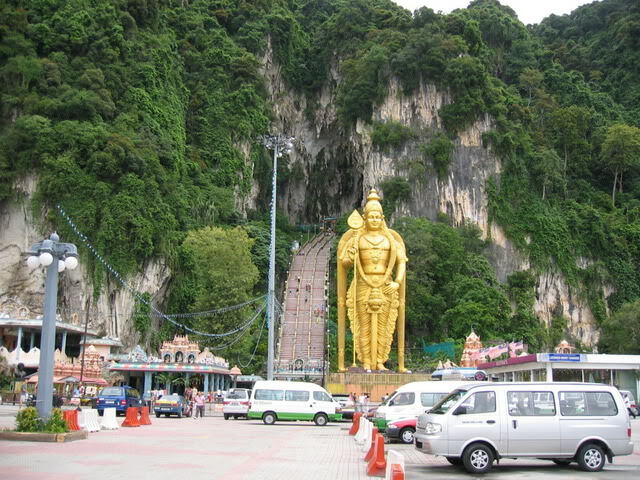 Devotees from all around the country will gather to worship Lord Muruga, the youngest son of Lord Shiva and Parvati…. Samsung Malaysia Electronics has launched the NX mini, the South Korean giant’s slimmest and lightest interchangeable ­lens camera to ­date. Weighing 158g and sporting a 22.5mm design, the NX mini can easily slip into almost any pocket or bag, enabling selfie lovers to “effortlessly indulge in the global trend of self­-shooting” on the go. 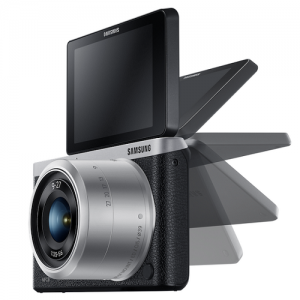 “The NX mini has both style and substance, perfect for trendsetters looking for a fun way to capture their life in outstanding photo quality,” said Lee Dong Yong, President of Samsung Malaysia Electronics.